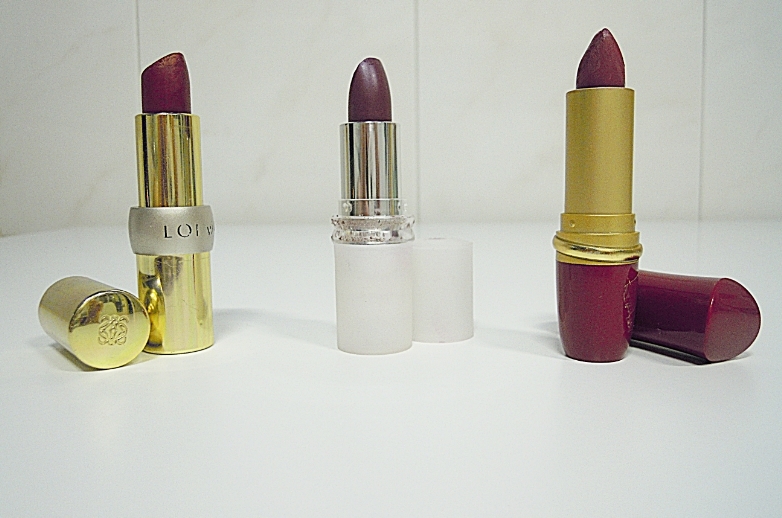 These are my favorite lipsticks right now, specially the first one. Yes, I know I promised you yesterday's outfit, but my uncle did me a mini-shoot with his new camera and the results are stunning, so I prefer to show you that pics. And you, what kind of lipstcik do you use? Wooow! Prety lipstcks, I love the colors! so cute the colors !! great color of the lipstick!! I wish I could sport all three colours. I love the Yves Rocher the most! I am a fan of Chanel's lipsticks! Love wine colored lipsticks! Right now my favorite lipstick is of a neutral color and is from Sephora! I know it! Great choice!!! !